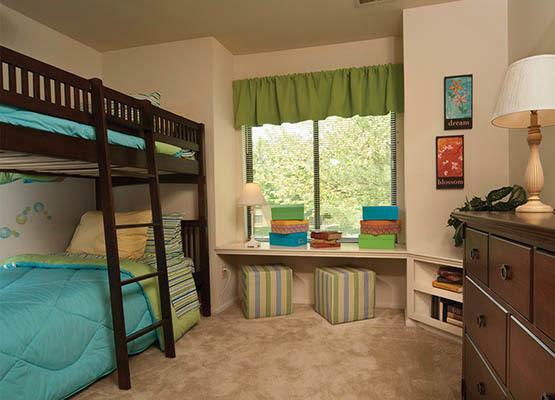 You will enjoy an especially comfortable and affordable apartment at Mansfield Woods Apartments. 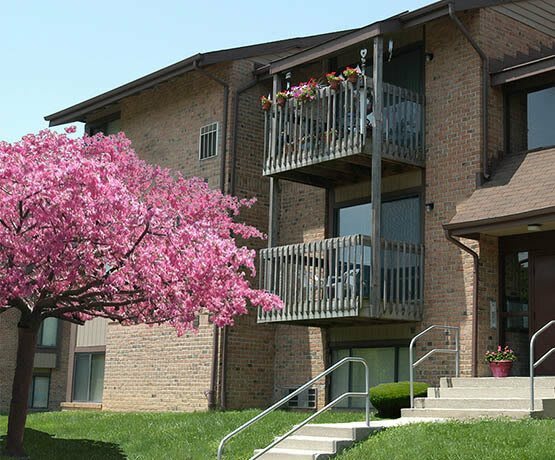 Our studio, one, and two bedroom apartments in Essex, MD, offer you an array of apartment features and community amenities. You will love the hassle-free lifestyle with our dedicated customer service team, 24-hour emergency service and online rent payment option.